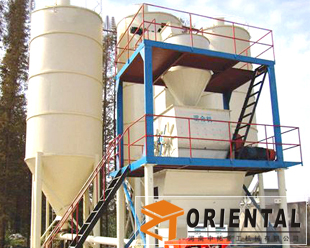 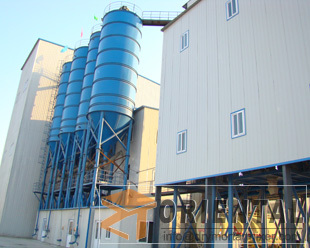 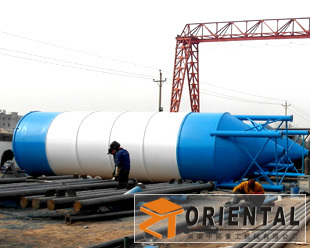 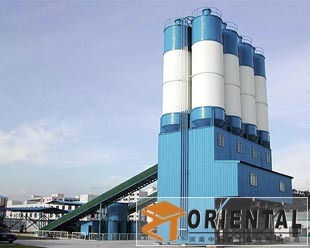 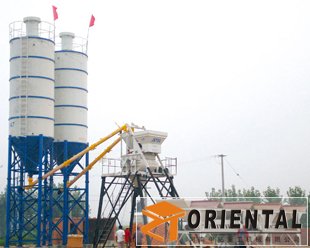 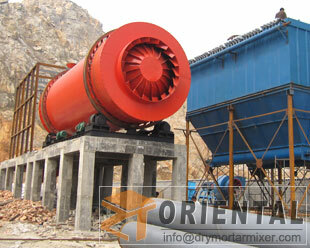 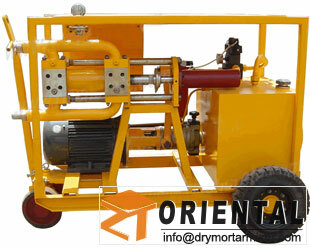 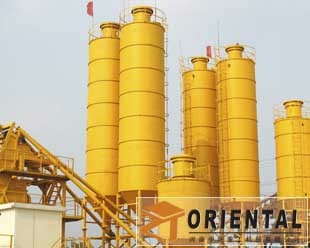 Henan Oriental Machinery Construction Engineering equipment manufacturer! 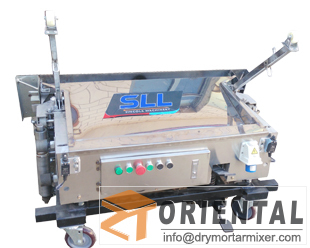 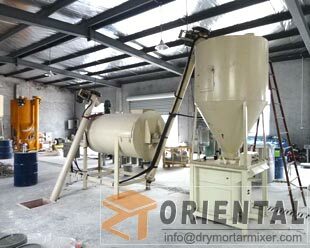 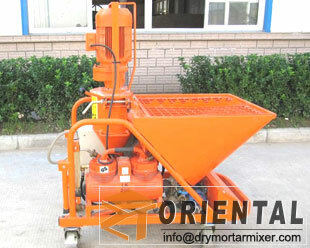 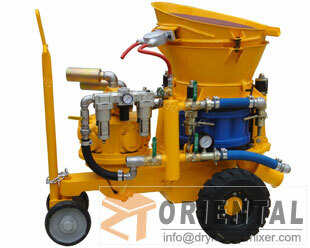 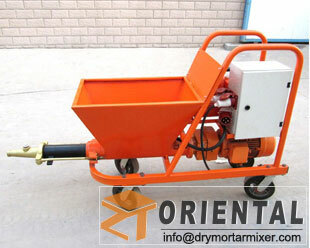 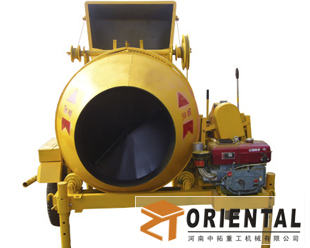 Manufacturer Supplier Machinery Concrete and Mortar mixer and Concrete mortar shotcrete plaster spraying concrete cement mortar pump convey grouting We have 20 years of experience! 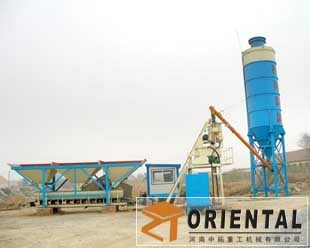 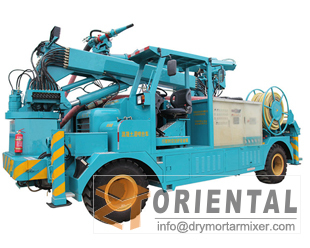 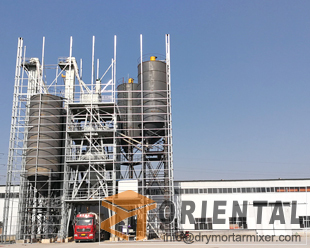 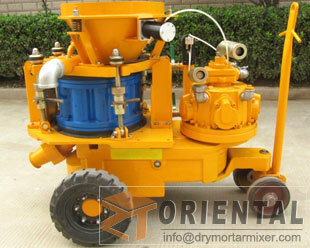 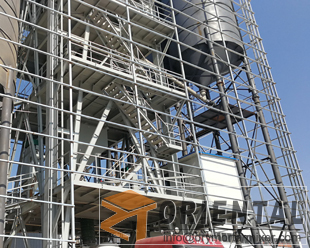 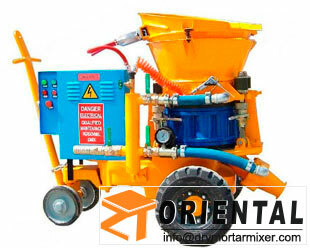 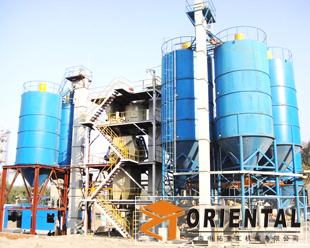 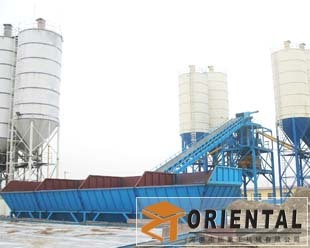 Henan Oriental Machinery Construction Engineering Supplier Concrete ,Mortar, mixer convey mortar mixer plaster spraying pump convey grouting We have 20 years of experience.